Great spot book activities, combined with non-fiction settings, make for an informative yet exciting series! From Speedy scooters to swooping pigeons, there's so much to see in the city! 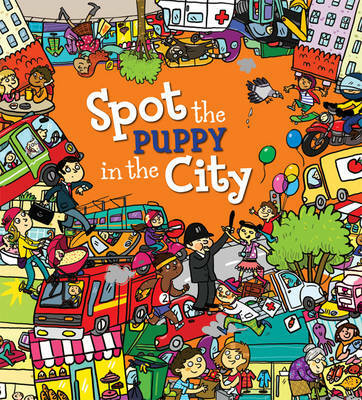 With hidden puppy to find in every scene and fun facts to discover throughout, step inside for hours of entertainment Look for hidden objects as you work your way through the book, taking in all the detail. This title is fully packed with things to spot and facts to discover!